COLUMBIA, Mo. 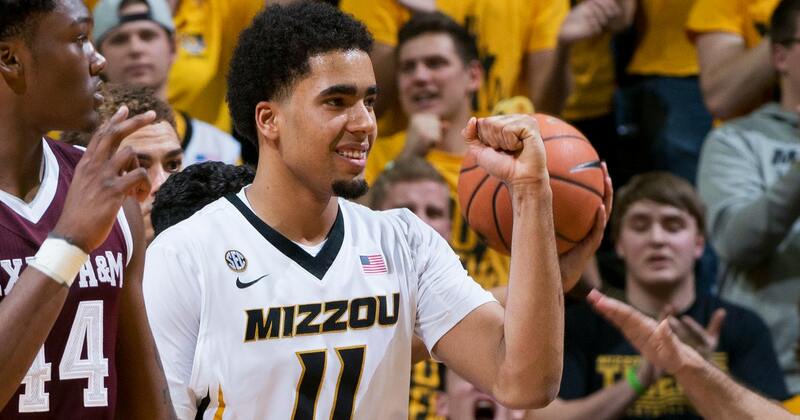 — Missouri star Jontay Porter tore ligaments in his knee during a closed scrimmage with Southern Illinois on Sunday and will miss the upcoming season. The school said the sophomore forward tore his ACL and MCL but declined further comment. The 6-foot-11 Porter averaged 9.9 points and 6.8 rebounds as a freshman last season, helping the Tigers reach the NCAA Tournament. His brother, Michael Porter Jr., was supposed to star on that team but played in just three games because of back surgery. Porter Jr. was chosen in the first round of the NBA draft. His younger brother also considered the draft before deciding to return to Missouri in an attempt to boost his draft stock. Now, Porter may have to return for yet another season.